Vivo V5 Lite in gold. 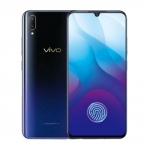 Vivo Philippines officially launches the Vivo V5 Lite in the Philippines. 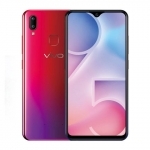 It’s a new smartphone with a large 16.0 Megapixel selfie camera and 3GB of RAM. 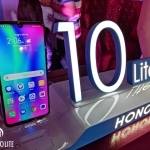 The ‘Lite’ moniker means that it has slightly lower specs and price than the Vivo V5. The latter has a 20.0 Megapixel selfie camera and 4GB of RAM. Those are the main differences between the two. The Vivo V5 Lite still has a 5.5-inch HD display with scratch resistant Gorilla Glass 3. 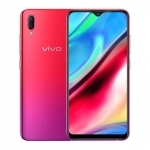 It also has the same octa core processor, 4G LTE connectivity, soft LED flash for its front camera, a 13 Megapixel rear camera and 3000mAh battery. 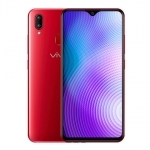 Vivo priced the Vivo V5 Lite at ₱9,990.00. 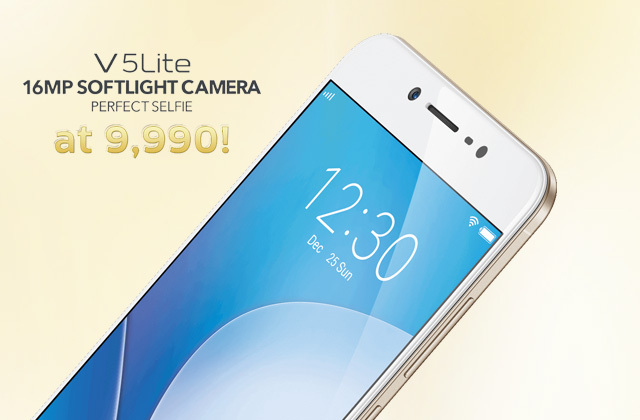 That’s a great price for a smartphone with a great selfie shooting capability. 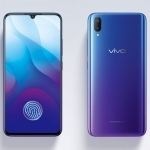 It’s now available in Vivo outlets nationwide.